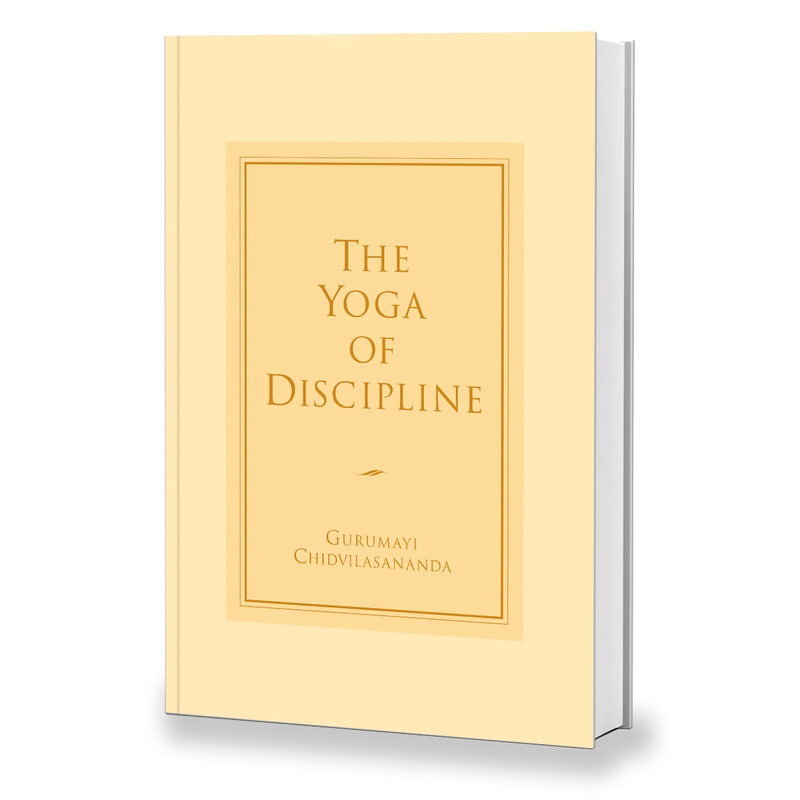 The Yoga of Discipline is an extraordinary collection of talks given by Gurumayi Chidvilasananda on discipline and the senses during the summer of 1995 in Shree Muktananda Ashram. The truth is, says Siddha Master Gurumayi Chidvilasananda, you can cultivate anything you want in this body. You can let it go to waste, or you can use it as a vehicle that will carry you to God. The whole purpose of yogic discipline, is to know God, to become established in the awareness of God. How we use the senses Gurumayi said not only governs our experience of the world, but ultimately determines our experience of who we are. The Yoga of Discipline is not about austerity for its own sake, nor is it a punishment for past wrongdoings. We discipline the senses, Gurumayi says, so that we can experience the sweetness of life and live fully in the awareness of God.